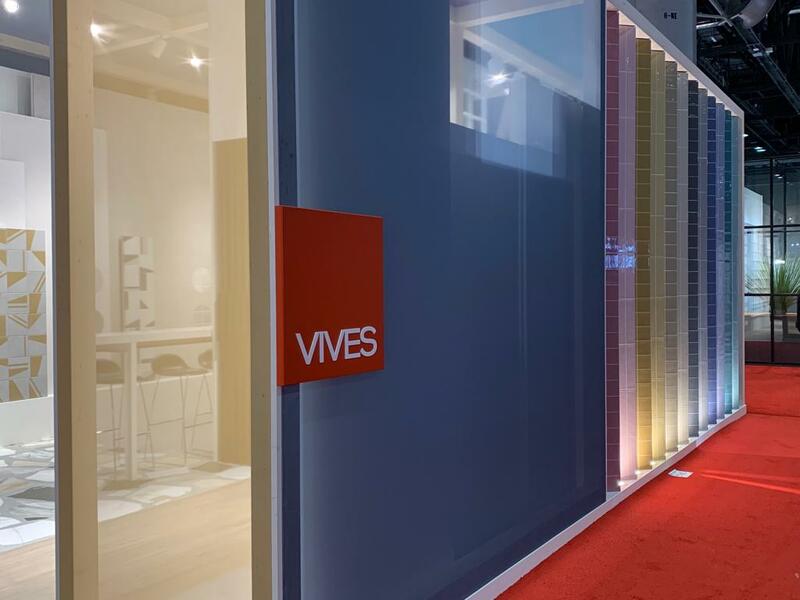 VIVES Azulejos y Gres starts the week in Coverings with a stand full of colour and with new ceramic trends. 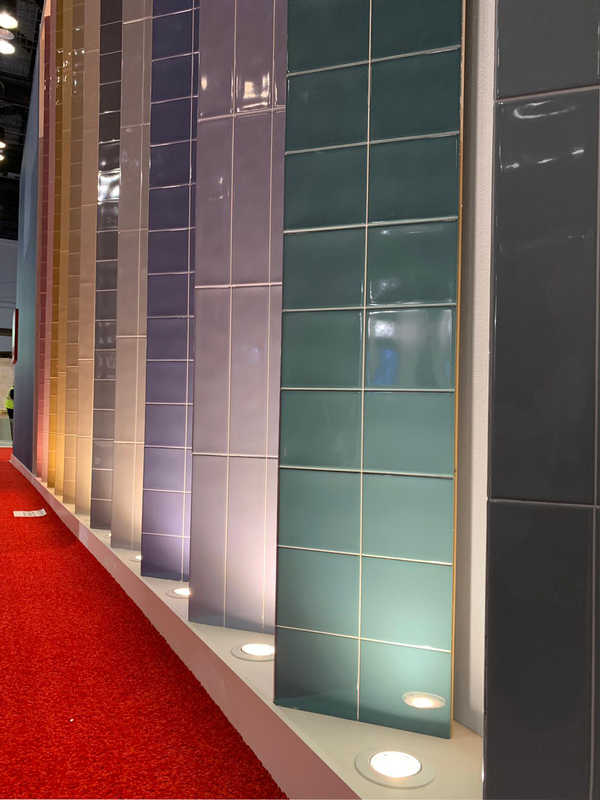 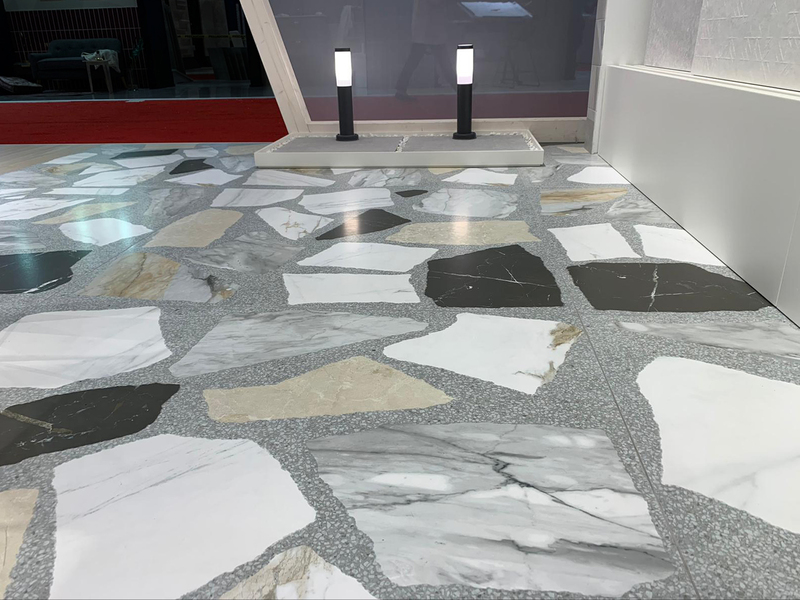 The Coverings Fair, which takes place from 9 to 12 April at the Orange County Convention Center in Orlando, Florida, is the largest event dedicated to ceramics and natural stone in the United States. 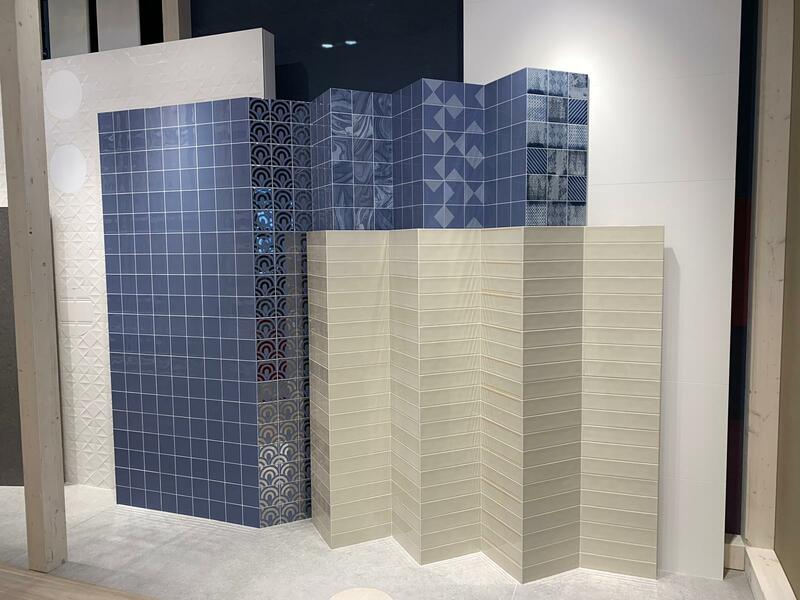 An unmissable event for professionals in the construction and architecture sector of this country. 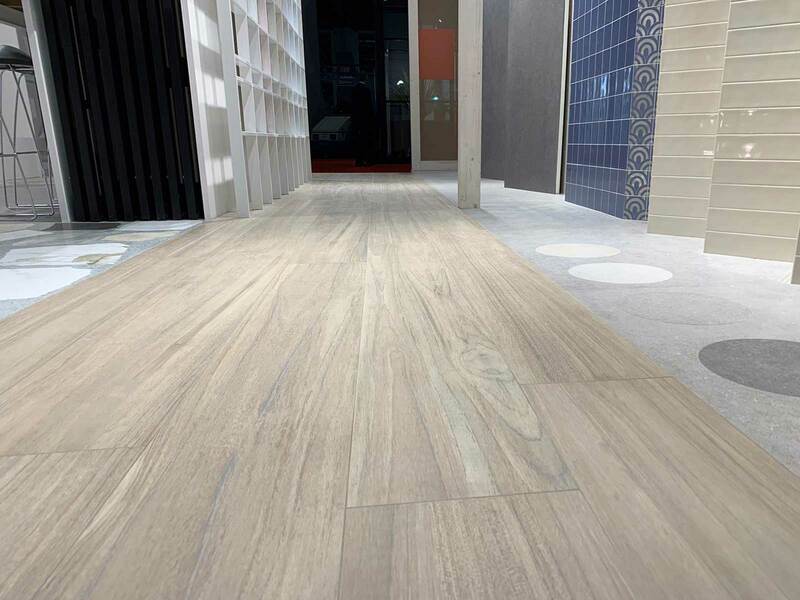 During this week, VIVES launches its large porcelain tiles (120x120 cm, 80x180 cm) and wall tiles (45x120 cm); the new Belice porcelain tile series with wood effect, and the elegant aesthetics of the Ceppo di Gre porcelain tile series with its multiple formats for both interior and exterior. 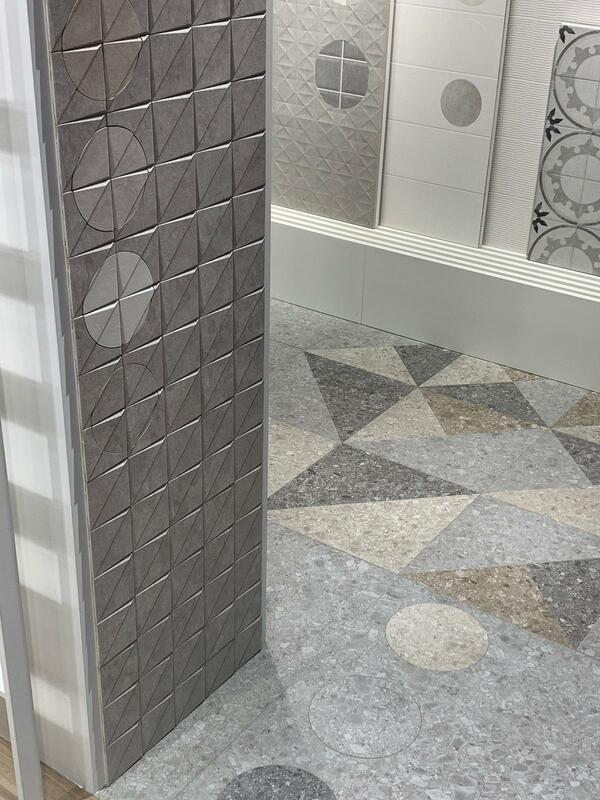 Also small ceramic formats have a great importance this edition, with the encaustic tiles of the Nassau porcelain tile series and the new Hanami wall tile series, which has an infinity of designs and tones to combine with each other. 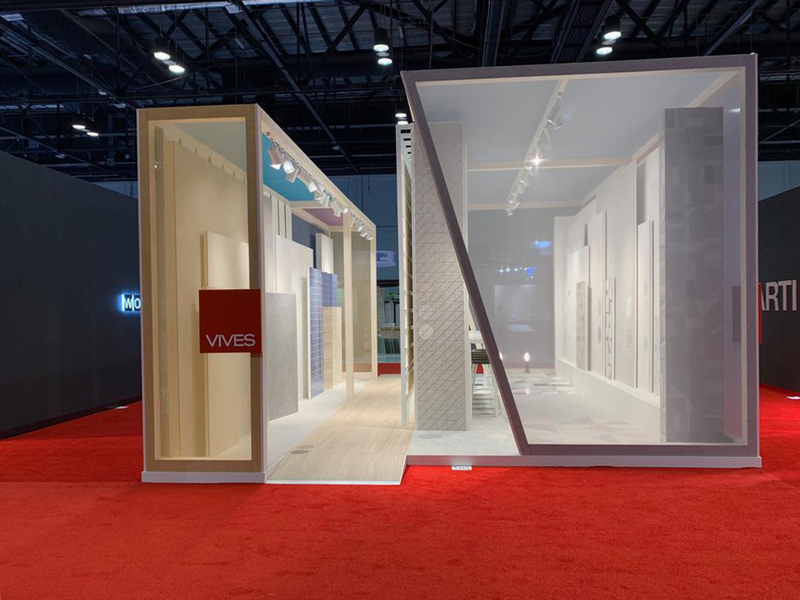 Looking forward to seeing you in the Spanish Pavilion, booth #5165.